This afternoon, the official Watch ABC app was updated to allow support for a number of devices from Samsung, the HTC One, and Google’s Nexus 4. Previously, a few tablets from Samsung and the Nexus tablets were supported, so if you are into any of ABC’s fantastic fall/winter programming, this is big news for you. The full list of newly supported devices can be viewed below. Unfortunately, we don’t see the Galaxy Note 3 listed, but hopefully soon for any new owners out there. 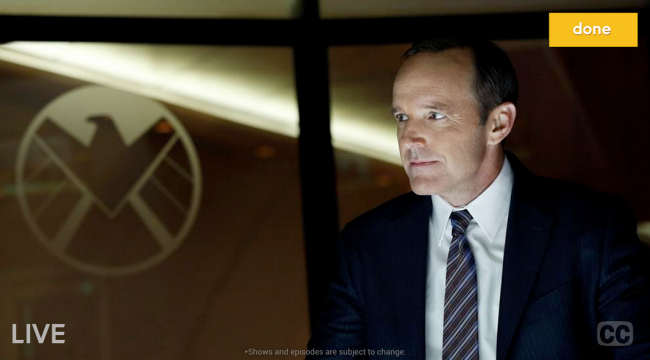 Has anyone here watched Agents of S.H.I.E.L.D.? Is it any good?